As a home owner, there are plenty of things you can do with your home’s equity. And depending on how much you have, you can tap into this equity without selling the home, and receive cash for just about any purpose. This is one of the biggest perks of homeownership. Tapping your equity and getting cash can pay down your credit card bills, pay off medical debt, plus you can use the money for other things, such as a vacation or home improvement projects. Although a home equity loan and a home equity line of credit are common ways to tap home equity, there’s another option available to seniors. 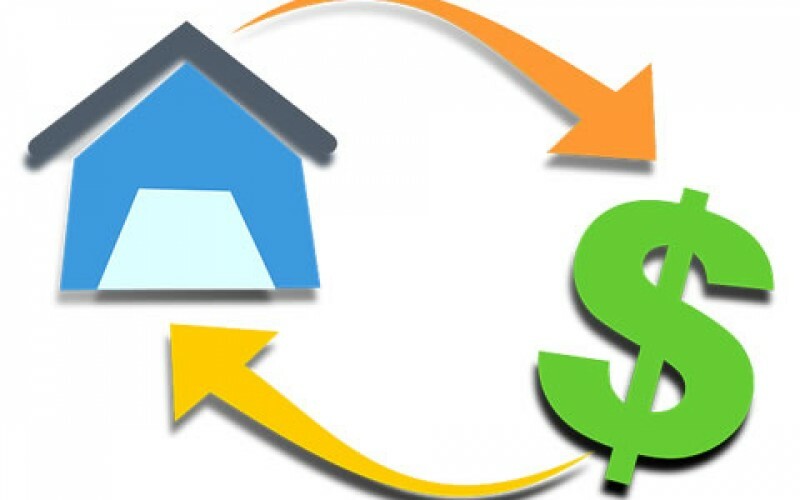 “A reverse mortgage or home equity conversion mortgage is a way to turn the equity locked in your home into tax-free cash without having to make any monthly mortgage payments,” says the American Advisors Group. This is excellent news for seniors who own their homes outright. And if it weren’t for reverse mortgages, these individuals would have to obtain a home equity loan, resulting in a new monthly payment. Unfortunately, a new monthly payment might not fit into their fixed budgets. Of course, seniors should not immediately jump into a reverse mortgage. There are several factors to consider; and most importantly, seniors need to select the right company to handle a reverse mortgage. Since there are fees associated with a reverse mortgage, it’s crucial to shop around and compare companies before making a final decision. 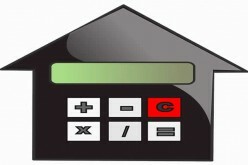 Additionally, seniors might consider other ways to lower their expenses before getting a reverse mortgage. For example, they might downsize and move into a cheaper place or cut other monthly expenses to free up cash, thus eliminating the need for a reverse mortgage. 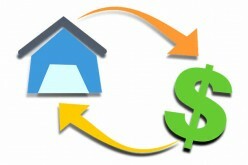 It’s also important to understand how reverse mortgages work. 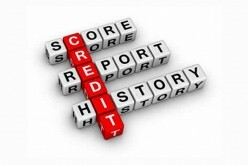 There are “no credit score and income requirements,” says AAG Reverse Mortgage; and these loans do not have to be repaid for as long as a homeowner lives in his house. If you’re a senior and you understand how these loans work, and you determine that it’s the best approach for your finances, there are many ways to make the most of your reverse mortgage. The truth is, owning a home can get costly throughout the years. 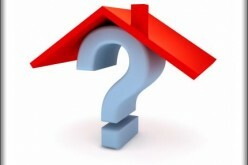 Properties require routine maintenance and there will always be repairs. Both expenses can break the bank and complicate your finances. 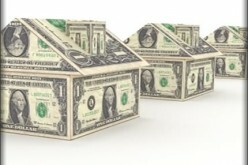 For that matter, a reverse mortgage can provide funds to keep your home in good shape. Also, you can use funds from a reverse mortgages to renovate your house, which in turn increases your home’s value. 1. Replacing your entry door. A new front door not only improves your home’s exterior and adds to your curb appeal. A mid-range steel door costs about $1,137 and can add $974 to your home’s value. 2. Replacing your siding. As your siding ages, funds from a reverse mortgage can replace the exterior. Although it might cost upwards of $13,000 to replace your siding, depending on the size of your home, this renovation can potentially add more than $10,000 to your home’s value. 3. Completing a minor kitchen upgrade. Old flooring, dated countertops and old appliances not only detract from the beauty of your home, these can kill your property value. However, a minor kitchen remodeling project with a price tag of about $18,000 can add about $13,000 to the value of your property. 4. Completing a bathroom remodel. Like kitchens, bathrooms can sell homes and increase property values. And if you spend about $15,000 to renovate your bathroom, this can potentially add about $10,000 to the value of your home. 5. Major renovations. Major renovations have a huge price tag and require a lot of time, and frankly, you may not have the time or energy for these. But if you have enough equity in your home, a reverse mortgage can completely transform your house and add square footage, thus significantly increasing the value of your home. For example, spending around $47,000 to turn your attic into a bedroom or additional living space can add about $34,000 to your home’s value. In addition, spending about $61,000 to finish your basement can add about $43,000 to the value of your home. And if you’re feeling brave, converting your home from a one-story to a two-story can add about $99,000 to the value of your home. Unfortunately, it can cost more than $150,000 to complete a remodel of this sort. 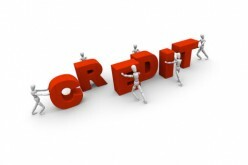 As the above examples prove, there are plenty of things you can do with a reverse mortgage from paying off credit card debt to completely improving the condition and appearance of your home. The more equity in your home, the greater the possibilities. Renovation Loan? 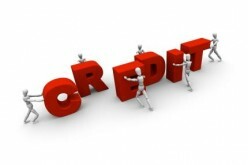 Fix Your Credit Score First.